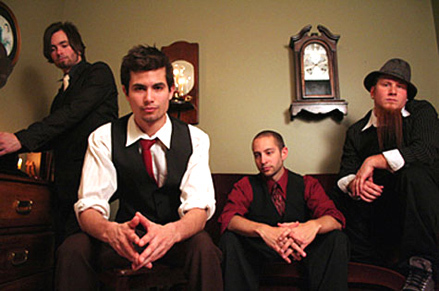 Reason For Motion (2006) the band’s fifth recording and international debut is the result of sincere soul searching and a relentless pursuit to accomplish their mission in a relevant way. Riff-driven aggressive rhythms on the heavier side lead by melodic vocals put the band squarely in the center of the new rock edge ( Linkin Park, Incubus, POD, Pillar) with the obvious advantage of being veteran players. 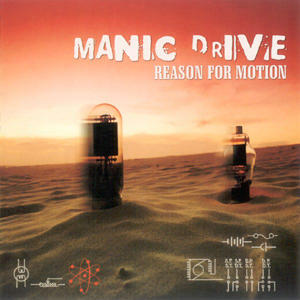 Manic Drive continues to innovate and push the boundaries beyond all limitations. Their latest endeavor Reset & Rewind will quickly dismiss any questions about the so-called sophomore slump. 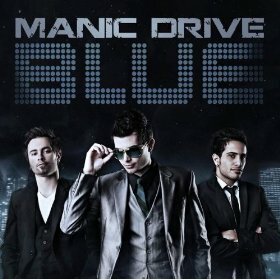 Seamlessly weaving elements of Funk, Pop, Classical, Hip Hop, Rock and R&B; Manic Drive returns with an album stronger and more daring than their last. A feat not easily accomplished, considering the success of their debut Reason for Motion. 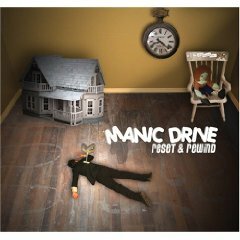 In Reset & Rewind, Manic Drive provides an unobstructed panoramic view of a vast musical landscape. Blending various genres into an amalgamation of sonic bliss, they exhibit a musical prowess few ever attain. From songs accented by pregnant pauses that give birth to bone-crushing rockers to tracks masterfully painted using a complex palette, these Canadian bad boys deliver a rock album like nothing you’ve ever heard. Reset & Rewind was crafted in a fashion that’s widely appealing, but make no mistake; the intense and aggressive focus of Manic Drive is alive and well. Adding to their innovative and creative style, Manic Drive is joined by Kevin Max who contributed his unmistakable voice to the track “Blue”, a song that wouldn’t be out of place on dc Talk’s hugely popular “Jesus Freak”. Songwriter Shawn Cavallo shares his thoughts and at times his frustrations with the struggles and obstacles in life. Addressing difficult issues with lyrical depth and poignancy, Manic Drive remains hopeful in their songs “Blue” and “Dancefloor” while getting personal about strained relationships and the loss of loved ones in the Rock ballads “Eleven Regrets” and “December Mourning”. They also confront poser Christians who model their faith with the motivation of financial gain in their Nu-Metal track “Obvious”, while encouraging believers to be revolutionary and stand up for their beliefs in the explosive Rhythmic tracks “NYC Gangsters”, “Dancefloor”, and “The End”.